When you’re a million-dollar achiever, you should get a million-dollar card, right? Or at least a card that’s over the top! And this card certainly fits that description! 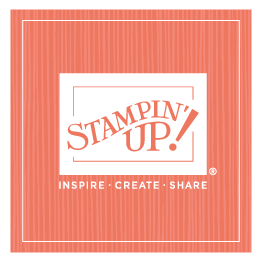 Connie Heisey is Stampin’ Up!’s newest million-dollar achiever, and this is the gorgeous card I sent her to mark this huge milestone in her Stampin’ Up! career. Gold is in right now, and gold is everywhere! Plus, check out the layers. . . the envelope is even layered! Congratulations to Connie. . . I’m already looking forward to her home office visit!